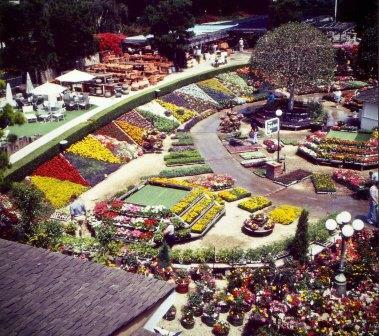 Hop aboard our private motorcoach for an excursion to the Sherman Library and Gardens and Rogers Garden in Orange County. We'll start with private small group docent-led tours of the Sherman Gardens. 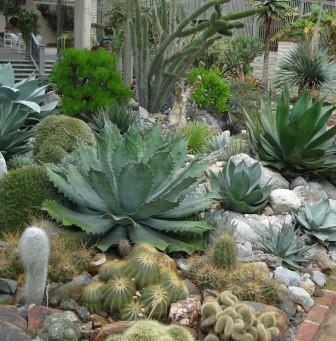 The garden is famous for its world class succulent and cactus garden and was featured in Pacific Horticulture Magazine. But there are many more gardens and a tropical conservatory to explore. After our tour, we'll stop at nearby Fashion Island where there are many options for lunch on your own. Afterwards, we'll head to Roger's Garden. 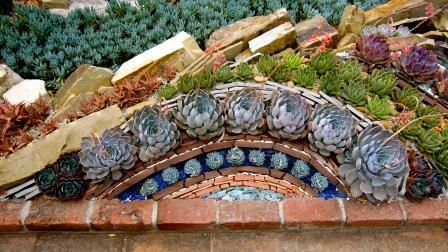 The grounds are filled with beautiful foliage and flowering plants, fountains and designer pottery. You will have time to shop and be able to store your purchases in the luggage area underneath the bus. Afterward we'll board the motorcoach arriving back in San Diego in the late afternoon or early evening. Tour Details: Small group docent led tours of Sherman Gardens. Lunch on your own at Fashion Island. Shopping and time to explore Roger's Garden. There are some steps on the tour. Tour price includes driver gratuities. Reservations: Payment in full to reserve, $25 cancel fee up to March 15, after then no refund, but you can find a substitute to take your place. Tour will operate rain or shine!